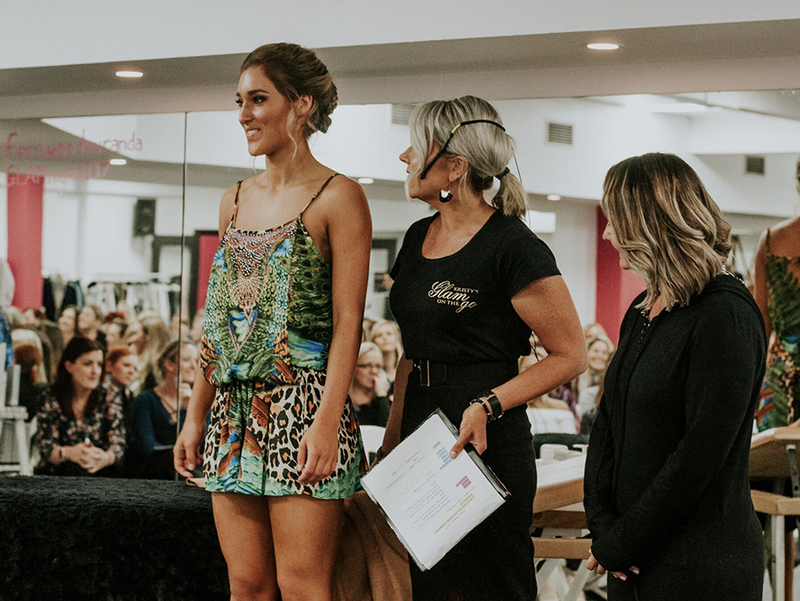 Annually for the past 4 years Kristy's Glam On The Go has collaborated with a few leading local business ladies to combine a one stop show case evening on all things Glam. Kristy MC's and demonstrates the latest in makeup and skincare techniques and included in the fun you will get to be introduced to the likes of leading personal stylists, spray tanning specialists and local fashion boutiques. Our Glam Style night is sure to offer you the perfect "ladies night out". You will walk away with a mountain of knowledge on treatments and products that help in making you become and feel your most glamorous self! Bookings are essential for these evenings, follow us on Instagram and Facebook for more information on tickets and dates. Our Glam Style Night would not be possible without the support of some key businesses. Our Glam Style night books out quickly. Sign up with your email address to receive information on tickets and dates.